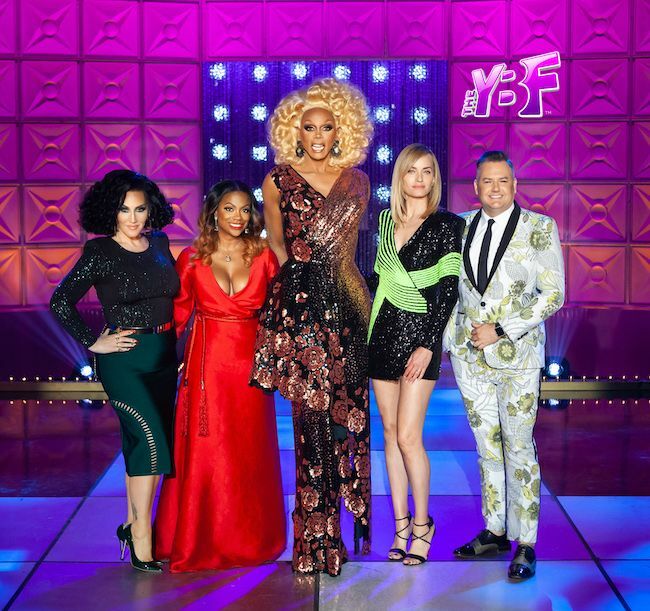 "Drag Race" & "Housewives" fans are about to get the mashup they deserve - Kandi Burruss is heading to the judge's table with RuPaul and co. First look inside. On this week's episode of "RuPaul's Drag Race," the queens use organic ingredients to create sickening but sustainable high fashion looks. 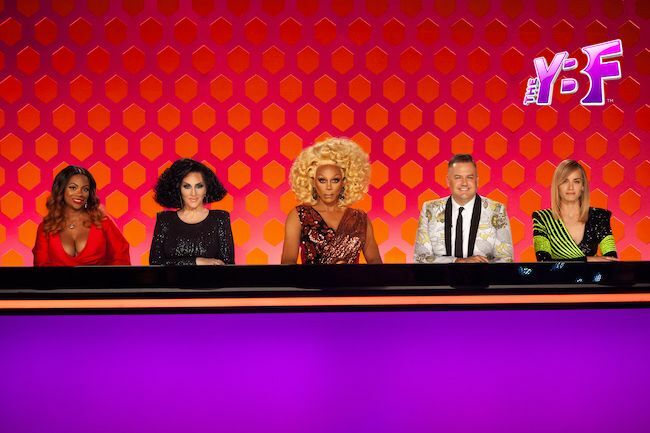 So who better to get judgey and shadey about it all? "RHOA" star Kandi Burruss. She joins as a special guest judge alongside supermodel Amber Valletta. The episode airs Thursday, April 11 at 9 PM ET/PT on VH1. You watching?